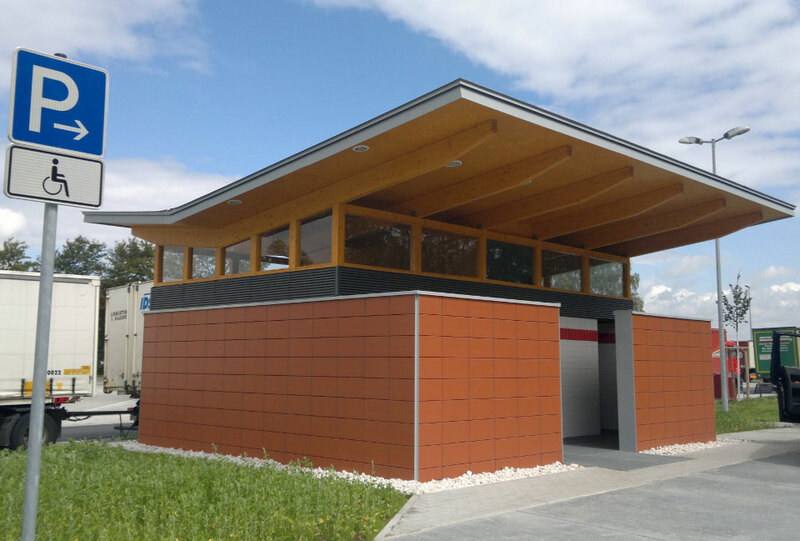 With our “PWC” range, we offer an integrated concept for sanitary and hygiene facilities for motorways and frequently used traffic junctions. Sanitary solutions for motorways and national roads. 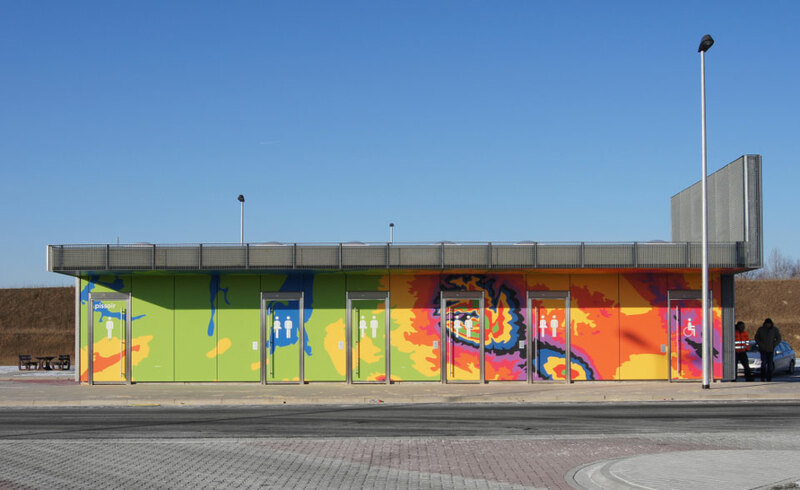 The construction of professional WC Facilities for unstaffed parking areas is a challenge and it is important that they are built to be highly resistant to vandalism. 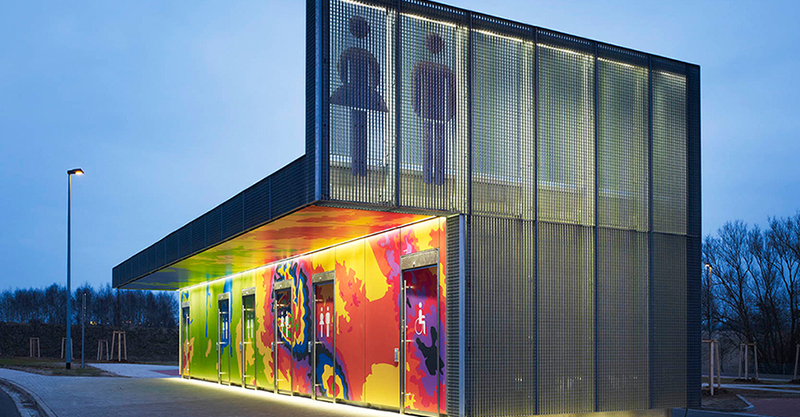 From robust solutions to automatic cleaning, Hering toilet facilities provide the complete range of sophisticated and practical WC solutions. 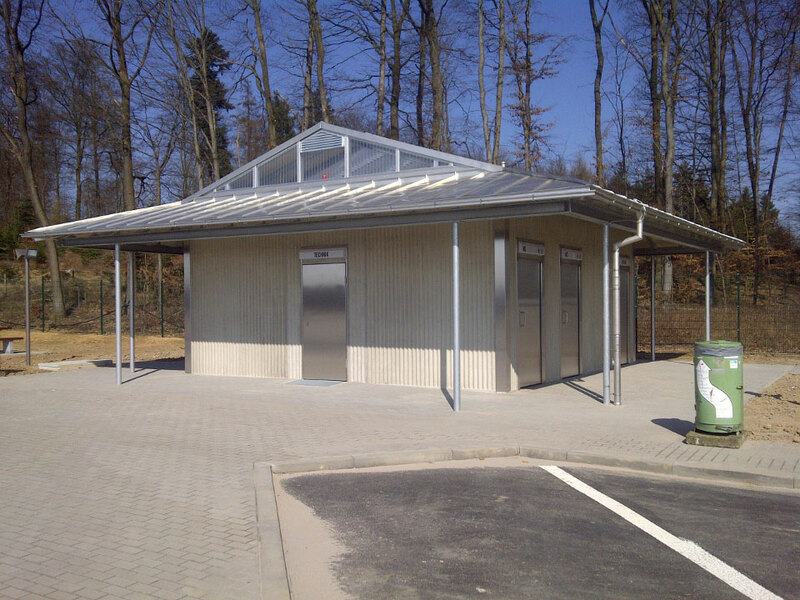 Thanks to the variable design and the flexible fittings of the prefabricated modules, the optimum car park toilet solution can be found for every location. 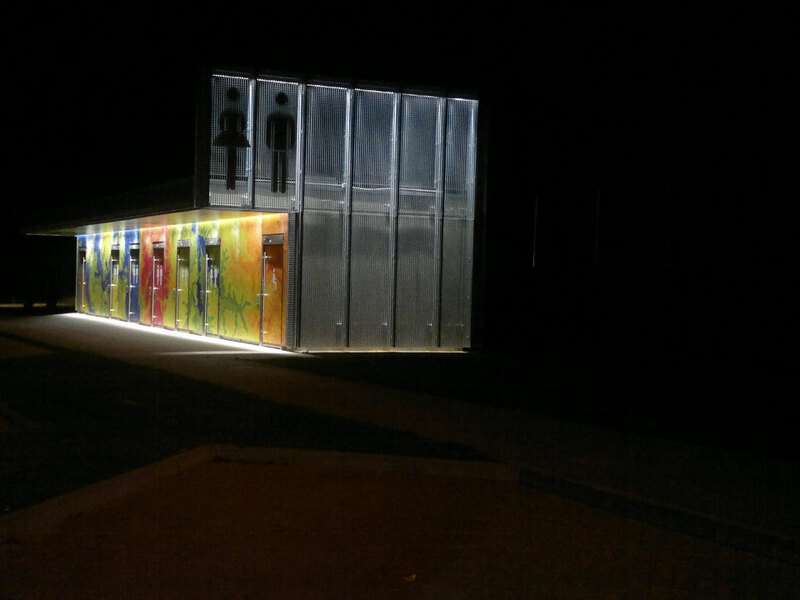 Picture gallery "Car park toilet facilities"